This year’s Student Government Association (SGA) presidential election will be decided by a run-off election, as confirmed by current student body president Abbey Widick. 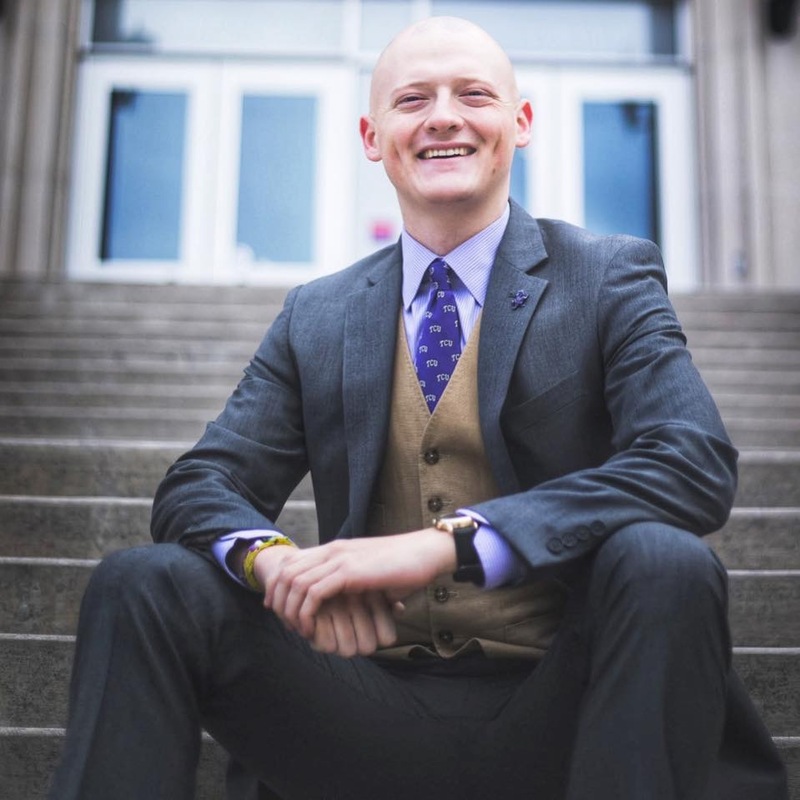 The candidates, Patton Maynard and Josh Witkop, will take the weekend to prepare for the runoff, which will take place next week, according to SGA’s Elections and Regulations Chair Clayton Dana-Bashian. SGA presidential candidate Patton Maynard. Photo courtesy of Patton Maynard. SGA presidential candidate Josh Witkop. Photo courtesy of Josh Witkop. Dana-Bashian said the candidates will campaign between Monday, April 15 and Wednesday, April 17, leading up to the election that will take place from 9 a.m to 11:59 p.m. on Wednesday, April 17. Maynard said his campaign strategy will remain the same in the run-off. Witkop said his motto, “Serve On”, goes beyond the campaign. Ontario Brown, the Vice President External elect, said that he could work well with any of the three initial candidates. Students can expect to receive an email Wednesday morning to vote. The last time there was an SGA run-off election was in 2017 when both the president and vice president of external affairs positions required a run-off.